Hope you will enjoy the Picoult book. It sounds good! Have a great week. 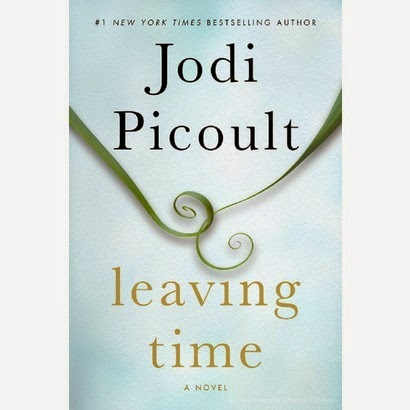 I will probably read Leaving Time because I tend to read most of Jodi Picoult's books. The others are new to me. 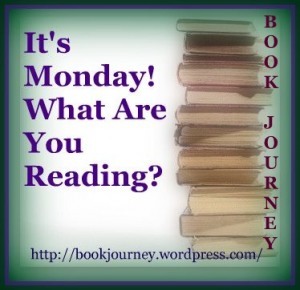 Enjoy your week reading!